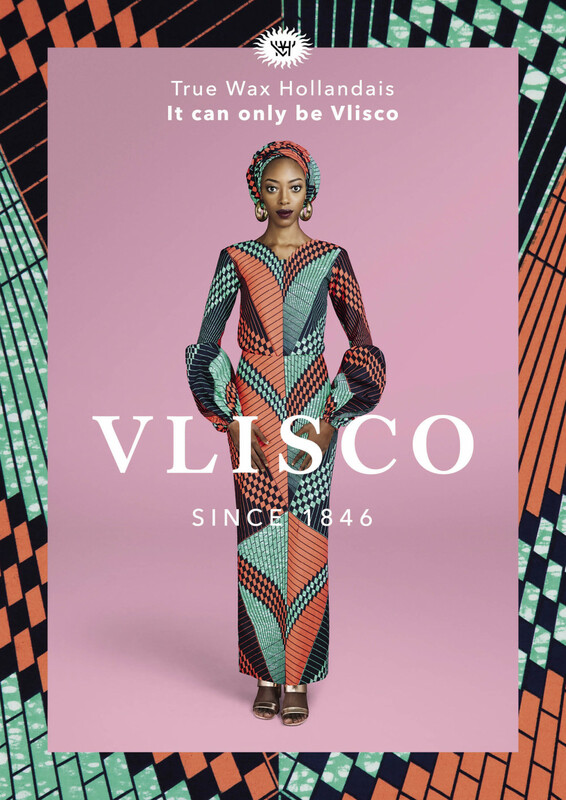 Here are the stunning photos from the Vlisco June Summer campaign, starring Fatima Togbe, Founder of Hayati Magazine, as one of the new Vlisco brand ambassadors for the year. 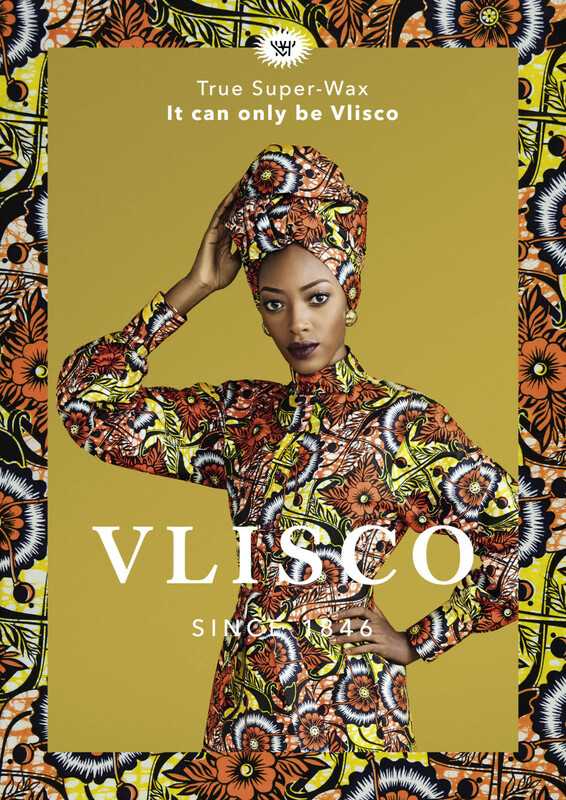 See the Vlisco Ramadam campaign released on BN Style earlier this month. 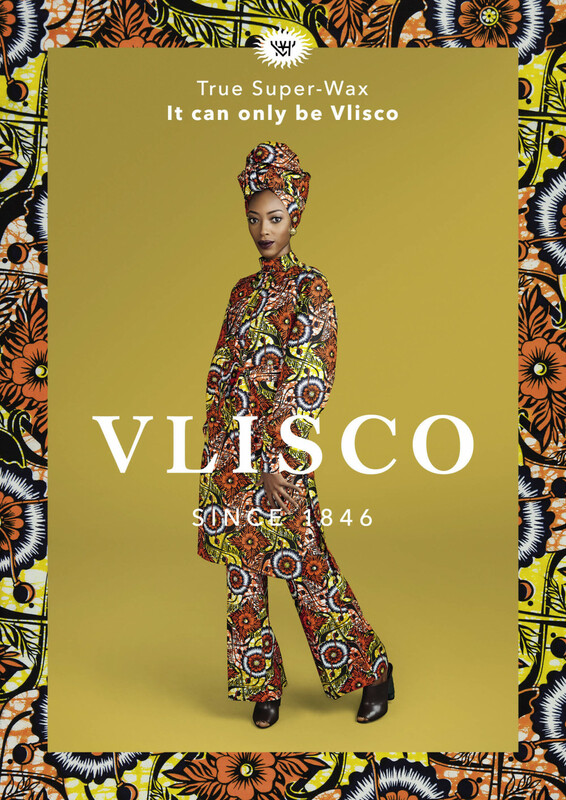 This year, they have decided to tell their story through women and the unique ways they express themselves through Vlisco fabrics. 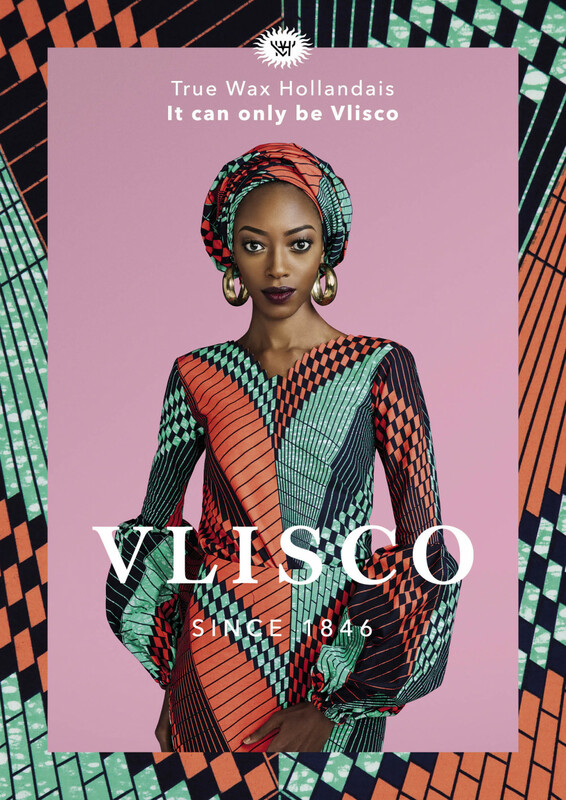 You can read recent updates at v-inspired.vlisco.com. 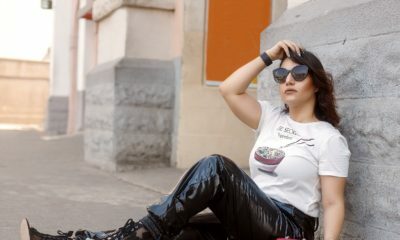 There is nothing creative here , this styles has already been in vogue for decades , again copy qand paste . If you don’t know your onions then shush! 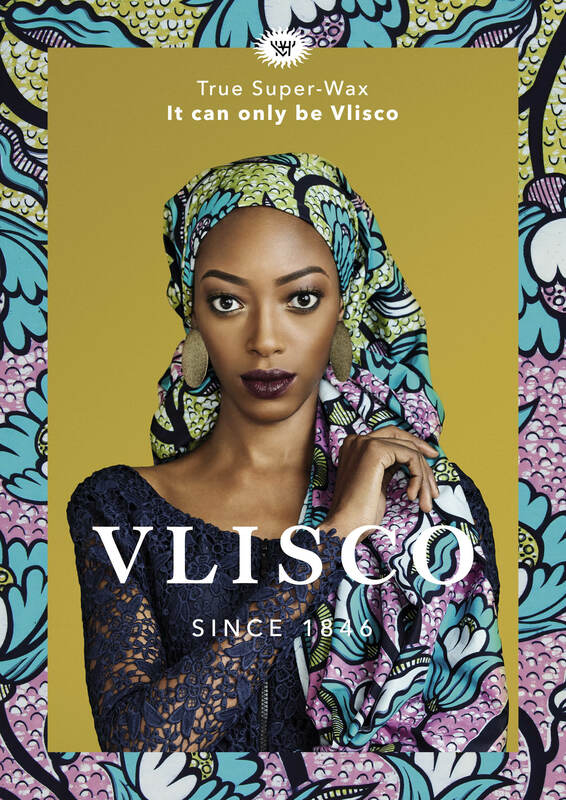 This campaign is for fabrics not the designs, it’s from Vlisco, pay attention. 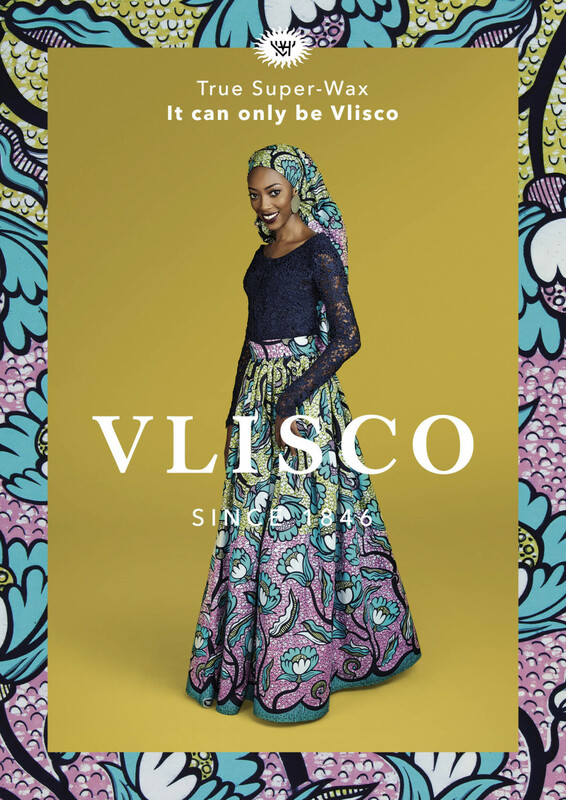 I think it’s more about the prints and fabric. 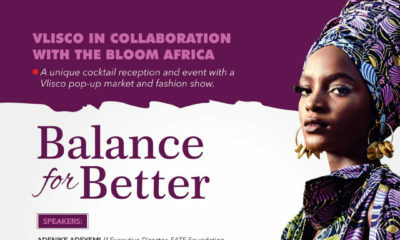 Sense fall on you! 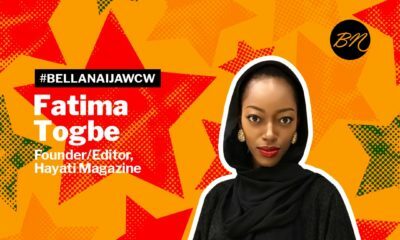 Glad people explained it to you. One track minded person! She brightens up the photos with those eyes.